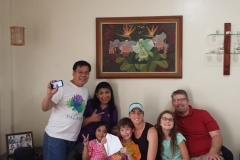 We are Mark and Melissa Young from Lincoln, NE. 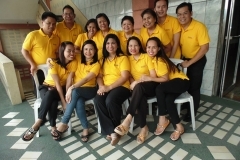 We value loving the person in front of us, walking in listening obedience, and being in integrity in all things. 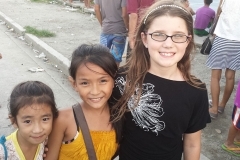 We are passionate about seeing children exposed to the gospel and given opportunities to choose a life of restoration and healing. 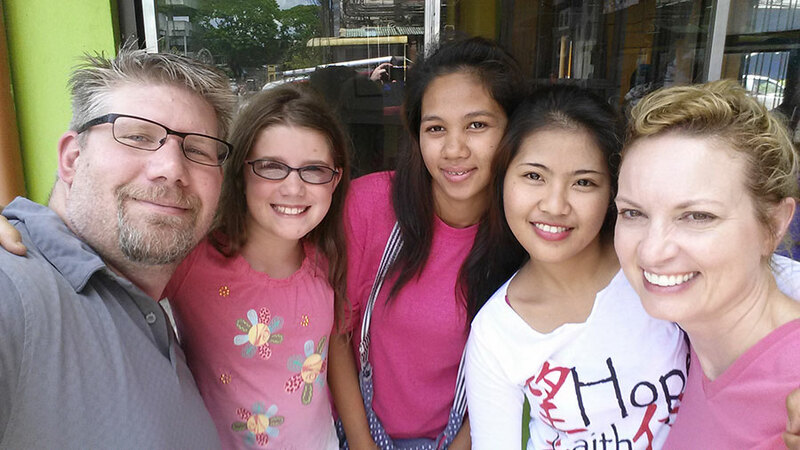 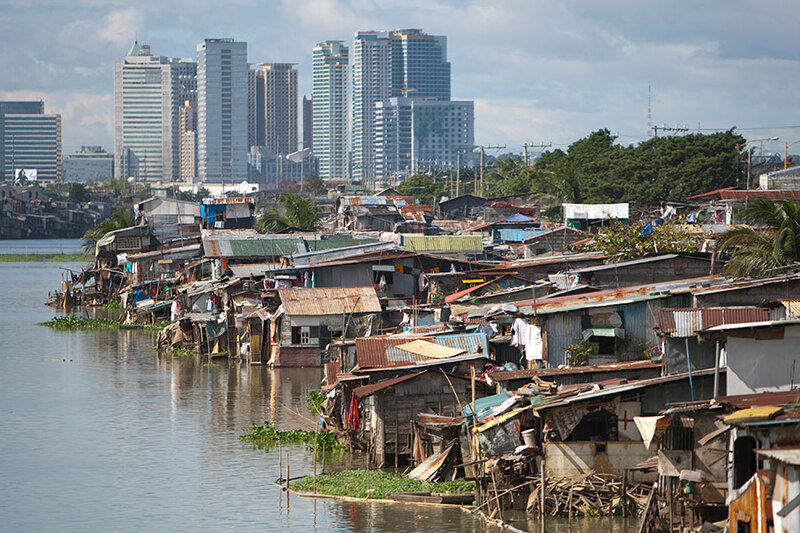 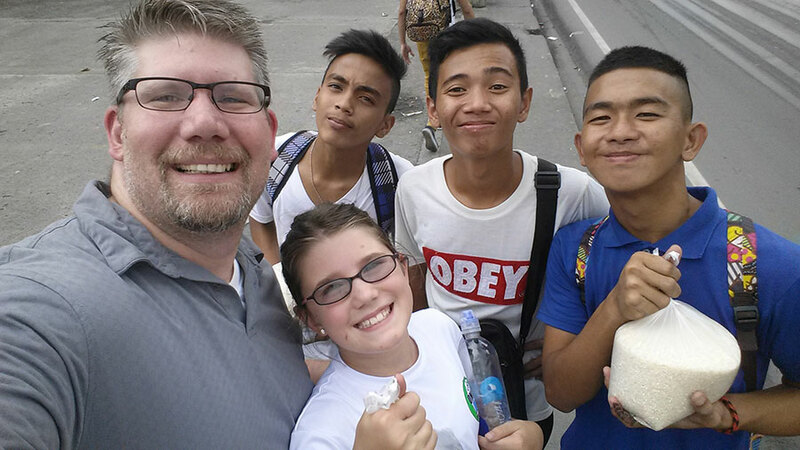 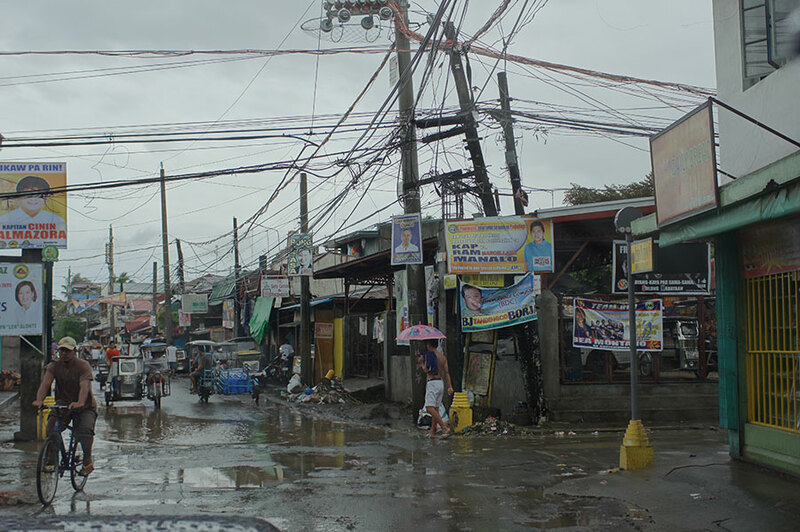 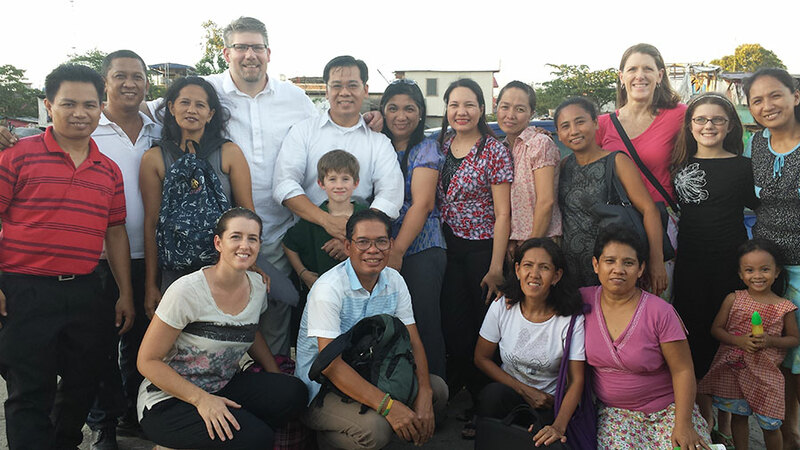 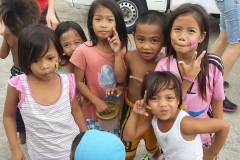 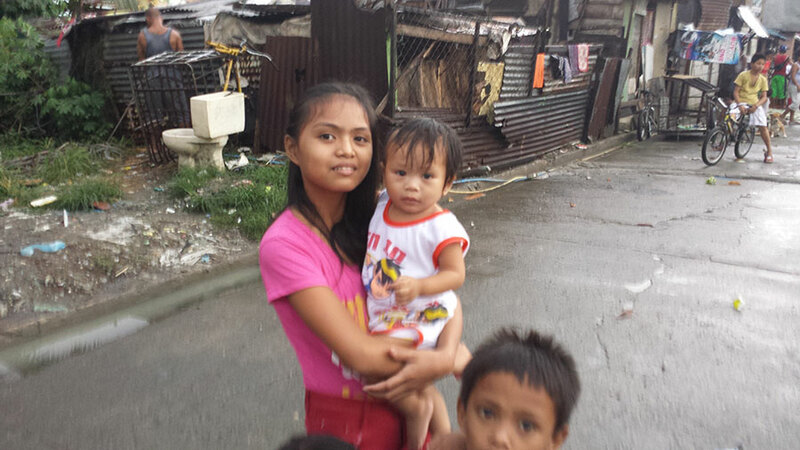 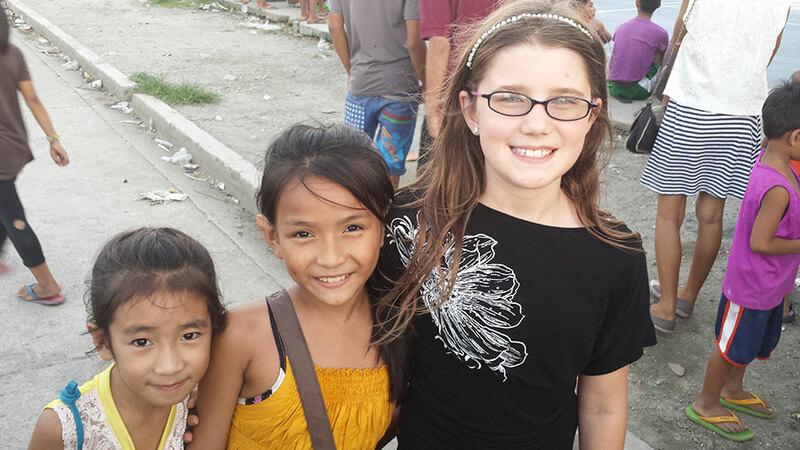 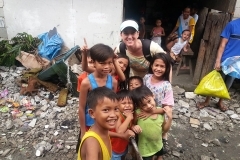 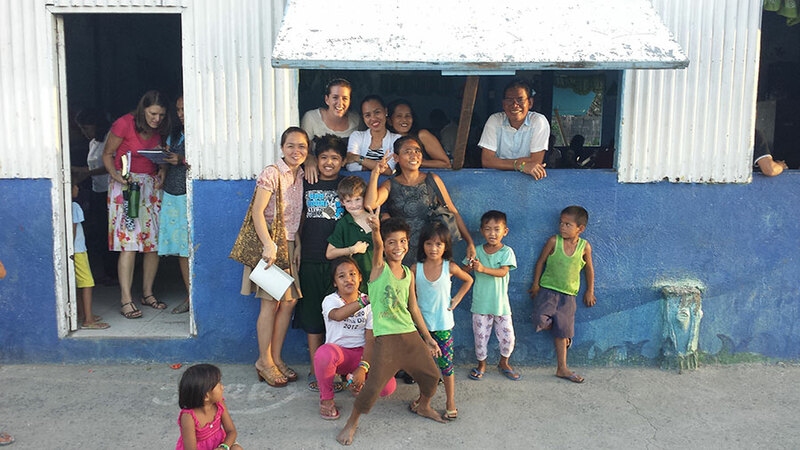 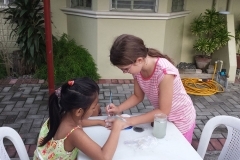 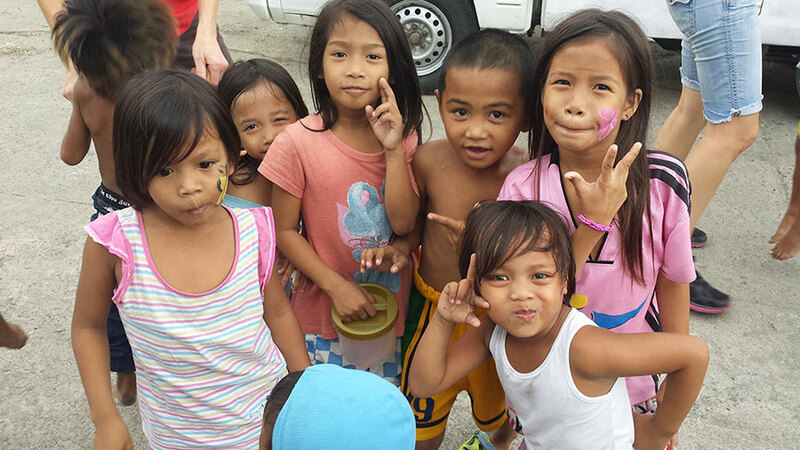 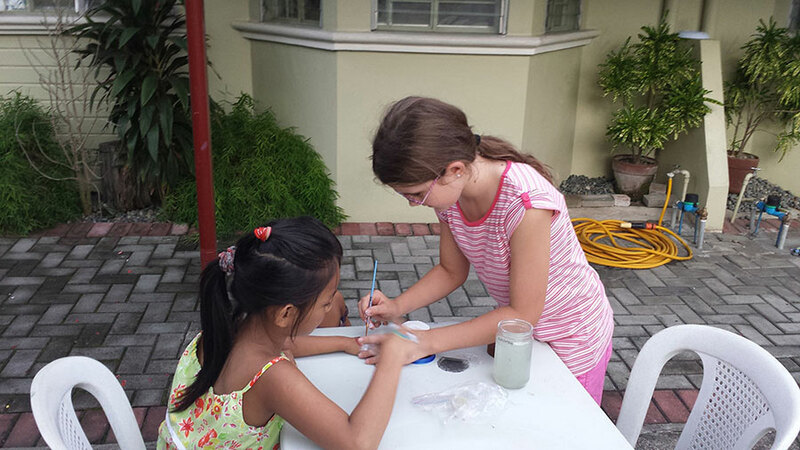 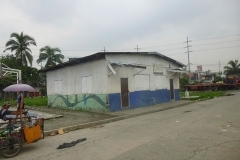 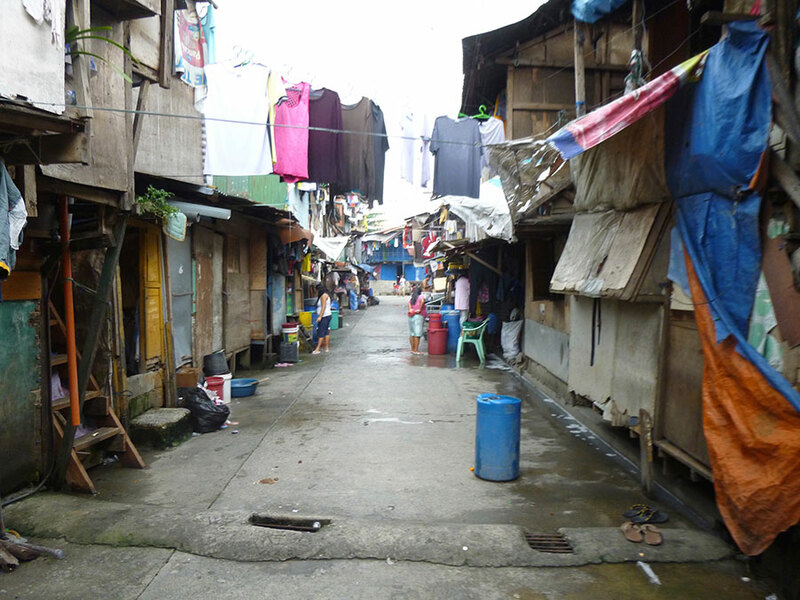 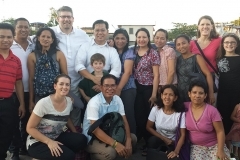 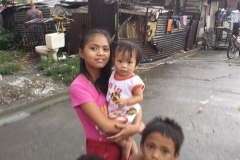 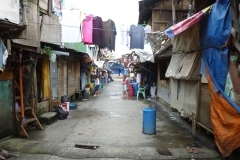 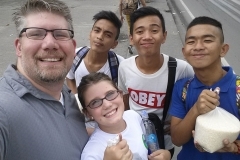 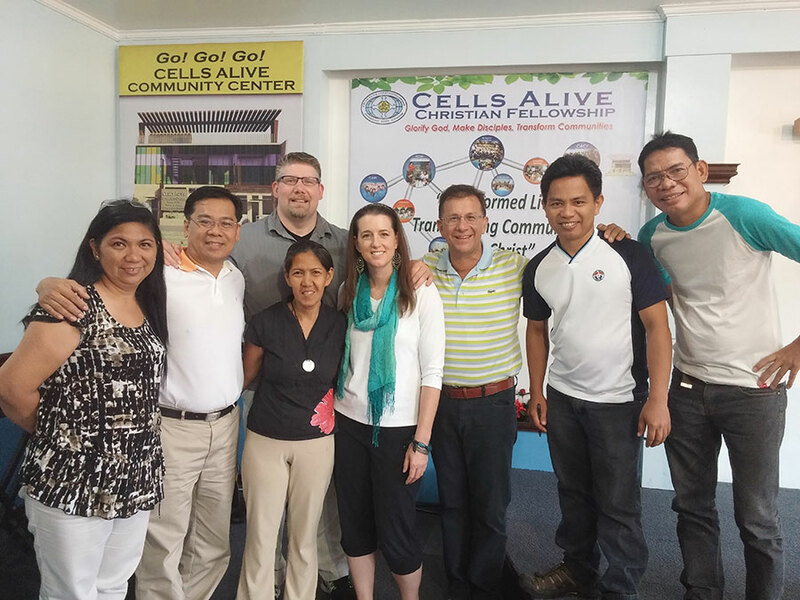 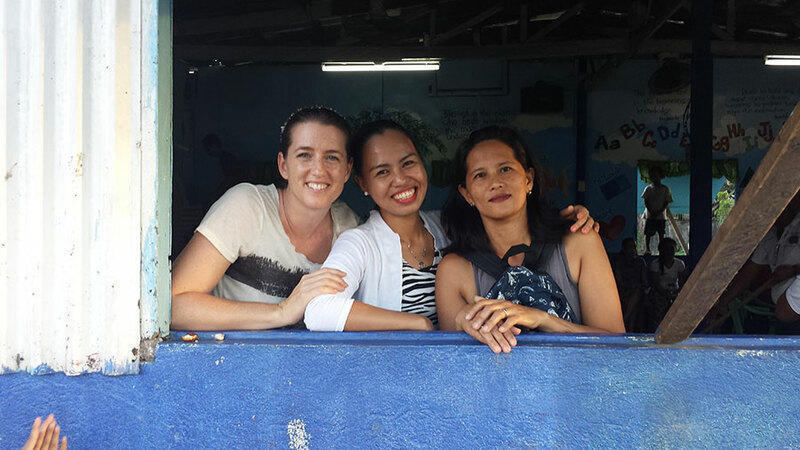 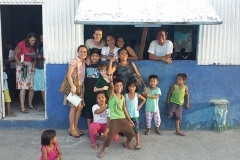 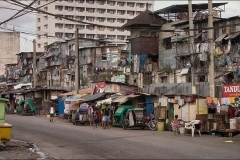 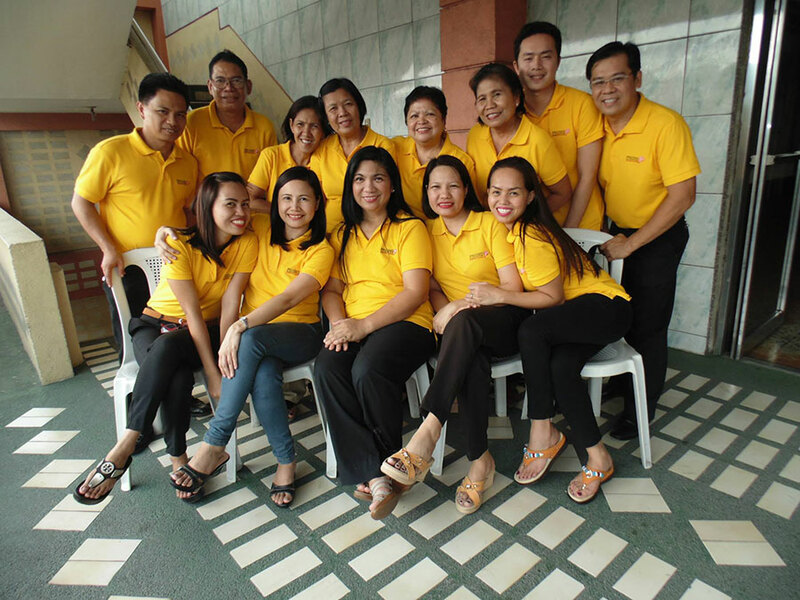 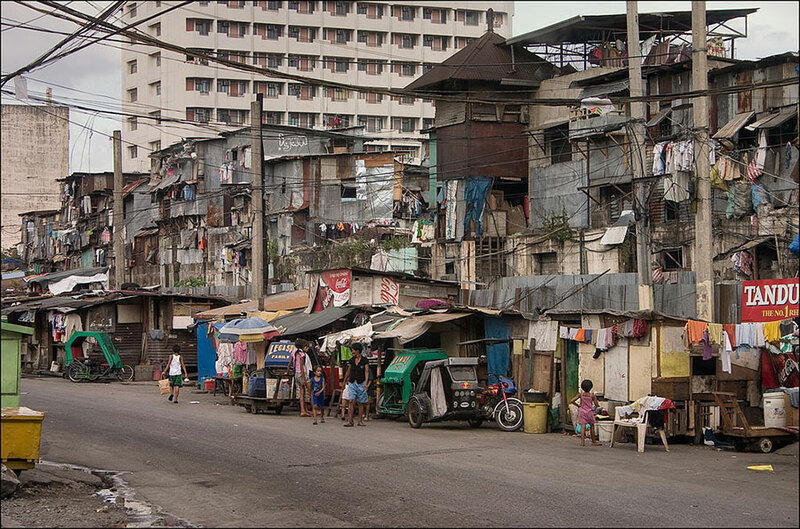 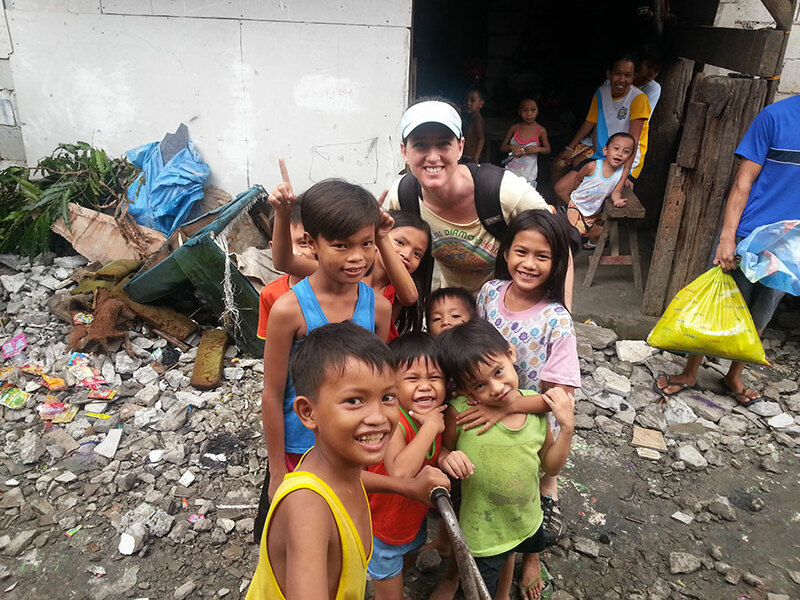 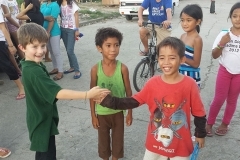 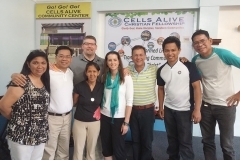 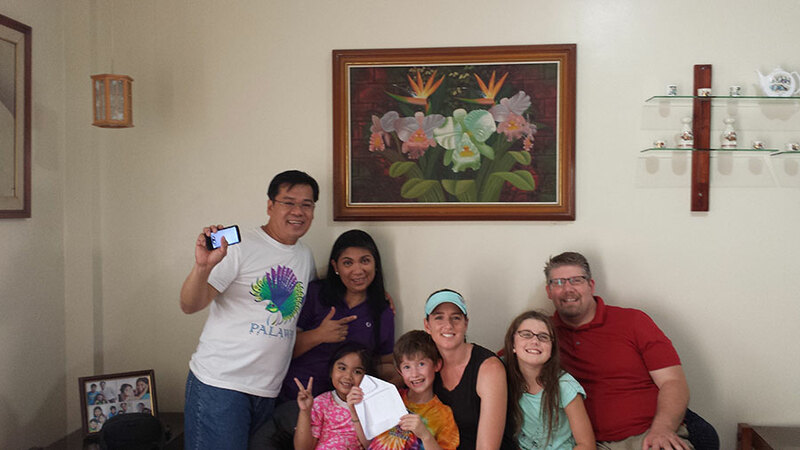 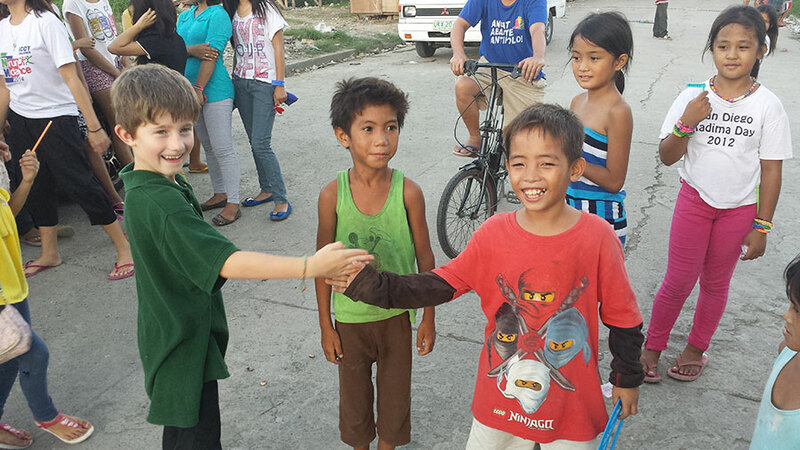 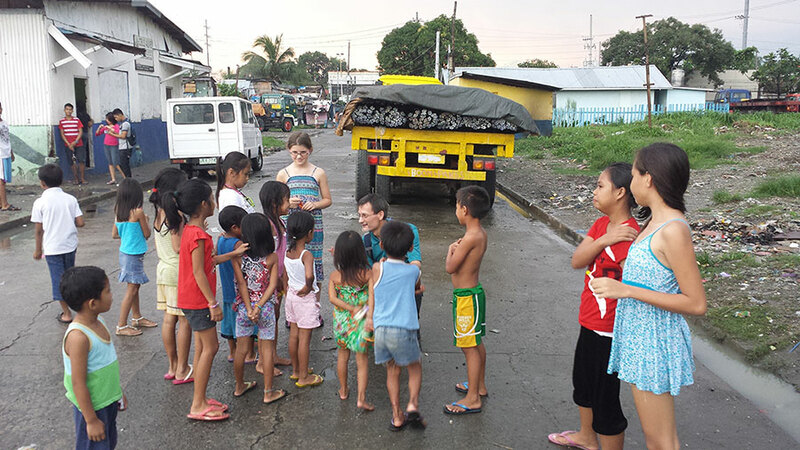 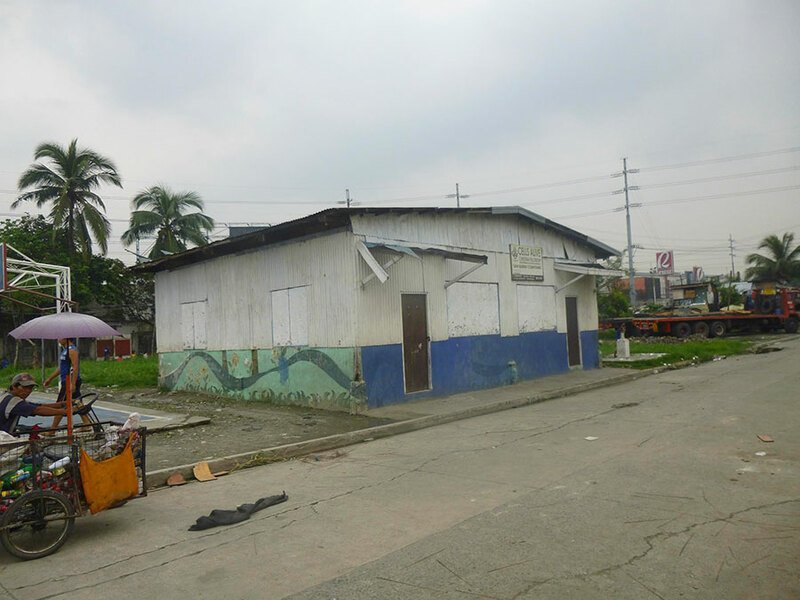 Sign up to receive our Newsletter to find out what we are doing in Manila.